Is the Clean 9 Detox diet, which was created by one of the world’s largest network marketing companies, a quick and effective way to lose your unwanted weight? 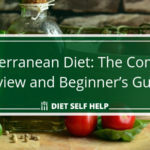 We take a closer look in this diet review. The billion-dollar weight loss industry is fueled by the near-impossible desire to lose weight as quickly and painlessly as possible. Forever Living’s Clean 9 Detox diet plan is just one of thousands of products in the market that address this desire. The Clean 9 Detox diet plan, also known as “C9”, consists of nine days of consuming meal replacement drinks and supplements. 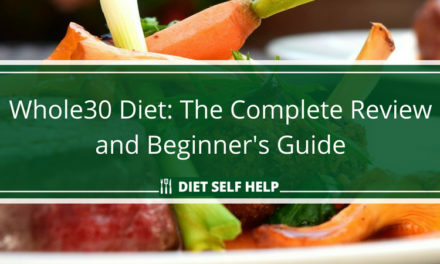 The question is – is the C9 diet plan a healthy and effective way to lose weight? And can you reasonably keep the weight off after those nine days? The Clean 9 Detox diet plan is a product of the Forever Living Company, or FLP. Based in Scottsdale, Arizona, FLP is one of the biggest direct-selling and multi-level marketing companies in the world. It specializes in wellness products using mostly aloe vera. FLP is one of the world’s biggest producers of this plant. Aloe vera is one of the main ingredients in the meal replacement drinks and weight loss supplements you’ll find in a C9 Detox package. That comes as no surprise. Forever Living has made a business out of aloe vera and its many supposed health benefits. The Clean 9 Detox diet is supposed to get you started on a journey to weight loss. It is the first step you should take to kick the unwanted extra weight off your body, so to speak. To do that, you have to go on a nine-day semi-fast. Within those nine days, you are to consume the meal replacement drinks and weight loss supplements in your C9 package. You can also eat “free” foods, which are raw vegetables and fruits. You’re also supposed to complement this detox diet with moderate-intensity workouts. Forever Living doesn’t make any claims as to how much weight you can estimate to lose at the end of nine days. However, the company does promise that you will feel lighter and more energetic at the end of your C9 detox period. Who is the Clean 9 Detox diet ideal for? The Clean 9 Detox diet is ideal for only a few kinds of people. One type is that person who needs to shed a few pounds quickly in time for a big event. For example, let’s say you’re asked to be the maid of honor at your sister’s wedding. You want to look good in the dress you bought for the occasion. Or maybe you tucked in a few pounds and the dress doesn’t fit you anymore. Going on the C9 detox plan can help you shed off those few pounds. Thus, you can wear your dress comfortably and minimize the appearance of unsightly bulges while you have it on. Another type of person who could benefit from the C9 Detox diet is one who honestly just wants to get started losing weight. For instance, let’s say you’ve been thinking about getting rid of the extra pounds for some time now. But you don’t know how or where to begin and you want to see quick results. The C9 Detox diet can give you the quick results you want. These quick results in turn can motivate you to look for a more sustainable weight loss regimen. However, if you’re not interested in fast results and are looking at the longer term, then that’s another story. The C9 Detox diet will not work for you. You’ll want to search for a weight loss and fitness regimen that you can maintain for the long haul. Is the Clean 9 Detox diet easy to do? In theory, the Clean 9 Detox diet is easy to implement. The nine-day detox period is divided into three phases. On the first phase, which is the first two days, you’re not supposed to consume any food other than what is inside your C9 package. On the next six days, which is phase two, you’re supposed to introduce a 30-minute moderate-intensity workout after breakfast as part of your routine. You may also eat a 600-calorie meal for dinner. If you’re a man, you may eat 800 calories for your meal. On the ninth day, you may eat a 300-calorie meal for lunch. That is on top of the 600 or 800 calories you can eat for dinner. If you feel hungry throughout those nine days, you may graze on raw vegetables and fruits. You may season your food with herbs and spices, but never with salt. You’re also required to avoid sugar, as well as carbonated or fizzy drinks. As you can see, the C9 detox diet works on restricting calorie intake for a specified period of time. 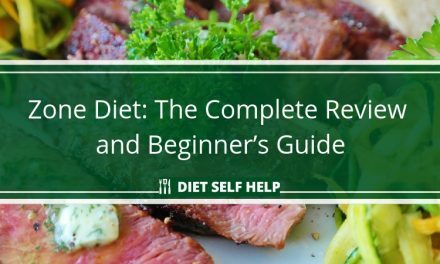 The main challenge that this diet poses is obviously hunger pangs. 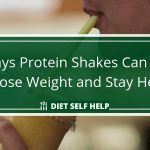 You’re likely to experience severe hunger pangs after two days of not eating proper meals and relying only on meal replacement shakes. The low-calorie meals you may start eating on Day Three may not be able to silence those hunger pangs. In the Clean 9 Detox diet, you may consume 600 calories of food for dinner on Days Three to Eight. On Day Nine, you may add a 300-calorie lunch along with the dinner. Add the calorie content of the meal replacement shakes and you’ll end up eating around 1000 calories each day for nine days. What foods are you allowed to eat on Days Three to Nine of the C9 Detox? It’s not explicitly stated what you can eat on mealtimes during those days. However, C9 recommends making your meals nutritionally balanced, high in protein, and low on carbs. While you need to restrict your calorie intake on the C9 Detox diet, you’re allowed to graze on the so-called “free” foods all day. These “free” foods are fruits like apples, oranges, kiwis, and strawberries. Raw vegetables like kale, asparagus, cucumber, and celery also count among the “free” foods. You are allowed to eat as much of these foods as you can. The only restriction is you cannot season them with salt or oils. 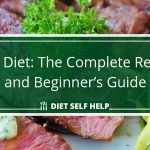 The Clean 9 Detox diet uses a high protein and low carb philosophy to help you lose weight. Again, the Clean 9 Detox diet does not explicitly state what you can eat on mealtimes in its nine-day duration. 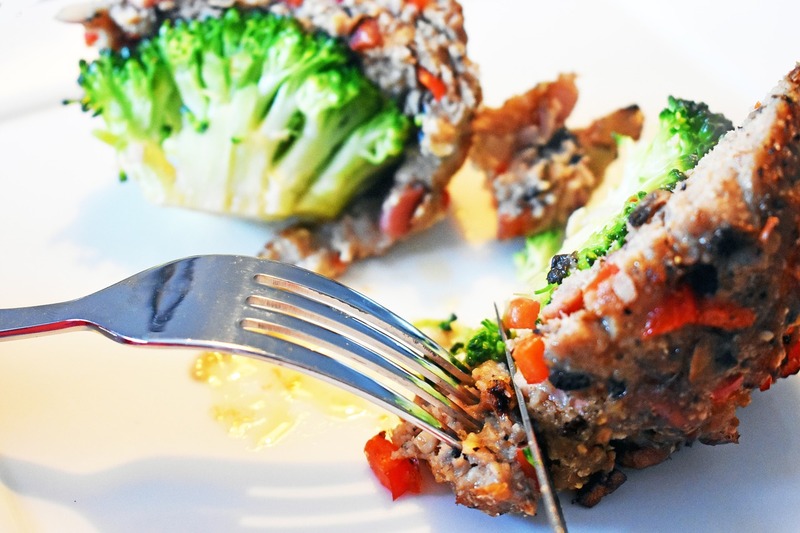 All it says is your meals must be high-protein and low-carb. However, the C9 Detox diet is clear on not seasoning free foods with salt and oil. The vegetables you’re going to eat while detoxing must be fresh and raw. If you can’t eat your veggies raw, you can steam or blanch them for a few seconds. How effective is the Clean 9 Detox diet overall? Is the Clean 9 Detox diet as effective as it claims? 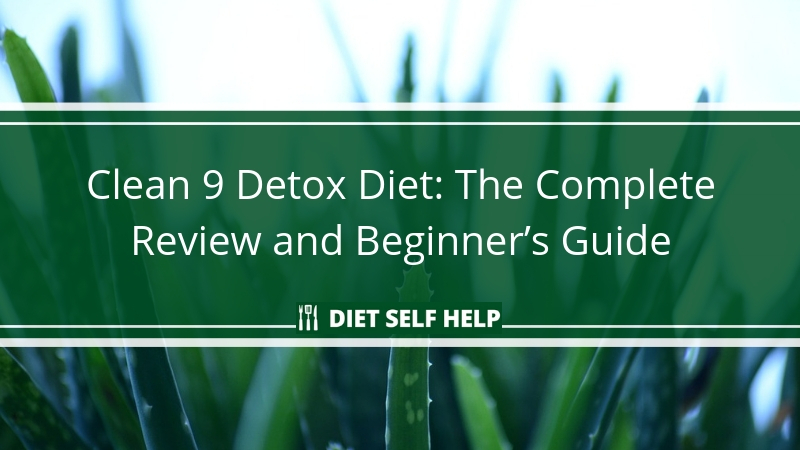 Actually, the C9 Detox diet raises questions on the effectiveness of low-calorie diets and detoxification on weight loss. It also brings to the fore whether aloe vera and garcinia cambogia can make you shed off unwanted weight. So, the C9 Detox diet requires you to severely restrict your calorie intake for nine days. 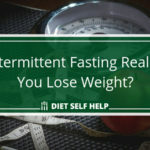 Does calorie restriction work in facilitating weight loss? 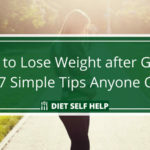 A study answers this question in the affirmative, that very-low-calorie diets can indeed help you lose weight quickly. However, another study indicates that the weight loss you may experience while on a very-low-calorie diet like C9 may only be made up of body water. It is also highly likely that you will regain whatever weight loss you have achieved under the Clean 9 Detox diet. This will happen when you return to your regular eating pattern, according to this study. It has been proven that slashing your calorie intake to such low levels actually increases your psychological stress. This psychological stress in turn boosts your cortisol production, and this can push your body to overeat. In other words, very-low-calorie diets like the Clean 9 Detox diet are good for short-term weight loss. 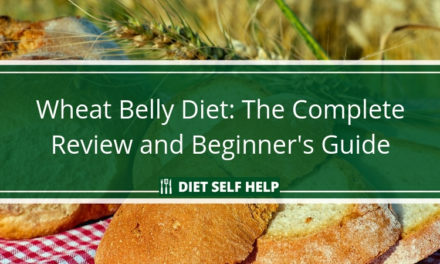 But it is not a diet that you can rely on if you want to establish a healthier lifestyle. What about the claims that detoxification promotes weight loss? As far as medical literature is concerned, there is very little evidence supporting this claim. The available clinical research on this issue involved rats as subjects rather than humans. 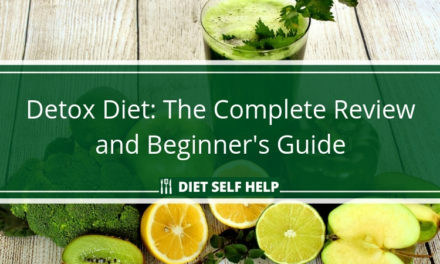 One medical article even claims that detox diets are actually harmful to your health. That’s because they don’t provide the body with sufficient nutrients. They can also disrupt the normal functioning of the digestive system and impair the body’s natural acid-base balance. What about the assertion that aloe vera and garcinia cambogia are effective weight loss agents? The use of aloe vera in traditional medicine among American Indians, Mexicans, and Asians has long been known. It is often used as part of remedies for skin conditions and stomach ailments. As an agent of weight loss, however, scientific studies on the effects of aloe vera on weight loss are limited. One study claims that dried aloe vera gel can reduce fat in obese rats. On humans, this study indicates that aloe vera can help with weight loss, but at the same time reduce insulin resistance. As for garcinia cambogia, this fruit has become a craze in the weight loss industry. It has become too easy to find weight loss supplements containing this tamarind species native to Asia, Australia, and southern Africa. There are indeed a number of studies supporting the claim that garcinia cambogia can promote weight loss. However, this weight loss is likely to be short-term. Dealing with hunger pangs is the biggest challenge posed by the Clean 9 Detox diet. There may come a point when you’re too overwhelmed by hunger. When that happens, you may end up giving in to the hunger and cheat by eating more than your prescribed calorie allotment. To avoid hunger extremes, you should go ahead and eat as much of the free foods allowed as you can. The C9 Detox diet also requires you to go on low- to moderate-intensity workouts starting on Day Three. The concern here is you may not have enough energy to perform these workouts. If you do push yourself, it may make the hunger pangs worse later on. How healthy is the Clean 9 Detox diet? It’s possible that you can lose weight on the Clean 9 Detox diet. But making the C9 Detox a part of your weight loss regimen may not prove healthy for you in the long run. As mentioned earlier, detox diets can be harmful to the digestive system and disrupt its natural acid-base balance. Additionally, most of your calorie intake will come from carbohydrates, which may not be sufficient to fuel your body. You also probably won’t have enough of the nutrients you need to take in daily. Because the C9 Detox diet is a highly restrictive diet, you’re advised not to go through with it if you’re pregnant or breastfeeding. Your body needs all the nutrients it can get to sustain your pregnancy or to produce enough milk for your baby. You should also avoid the C9 Detox diet if you’re diabetic. The C9 Detox diet is not exactly carb-light. The diet may also cause your glucose levels to fluctuate drastically. This can be dangerous, even fatal, in your condition. The Clean 9 Detox diet may work for you if you want to lose weight in time for a big event. The quick results can also motivate you to take on a more serious approach to weight loss for the long term. However, the C9 Detox diet has limitations. You’re required to have a strong determination and a high tolerance for pain to overcome these factors. 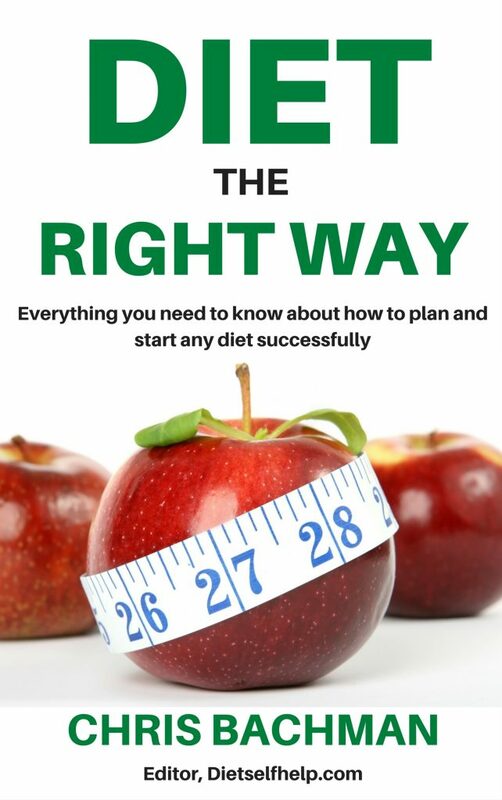 And of course, don’t forget that this diet plan was created by Forever Living, a global network marketing company. The supplements to be used on this diet are manufactured and sold exclusively by the company and its distributors. If you are the kind of person who is wary of network marketing, then you may want to try other alternatives for a detox weight loss program. We recommend you check out the New York Times bestseller 10-Day Green Smoothe Cleanse by JJ Smith, which has received rave reviews by people who have lost weight and felt healthier after completing the program. The book teaches you how to use the nutrients found in leafy greens and fruits to naturally supercharge your energy and your health levels, and teaches you how to crave the right foods so you never have to diet again. It also provides over 100 recipes that you can implement daily, no matter how busy your lifestyle is. PreviousIs Drinking Wine Good or Bad for Your Health? NextCan Cheat Days Really Help You Lose Weight and Burn Fat?